Halloween Horror Nights has officially begun at Universal Studios Hollywood, and with seven haunted houses and the return of Hollywood Harry aboard the Terror Tram, there’s plenty of new ways to get your scare on. 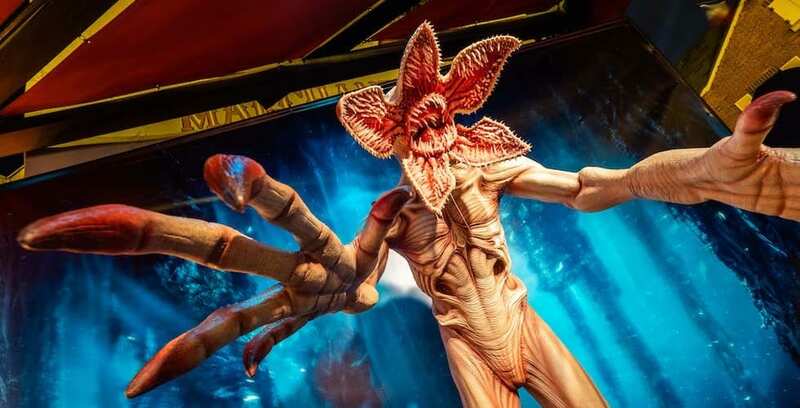 Beware of the Demogorgon at this year’s Halloween Horror Nights at Universal Studios Hollywood! 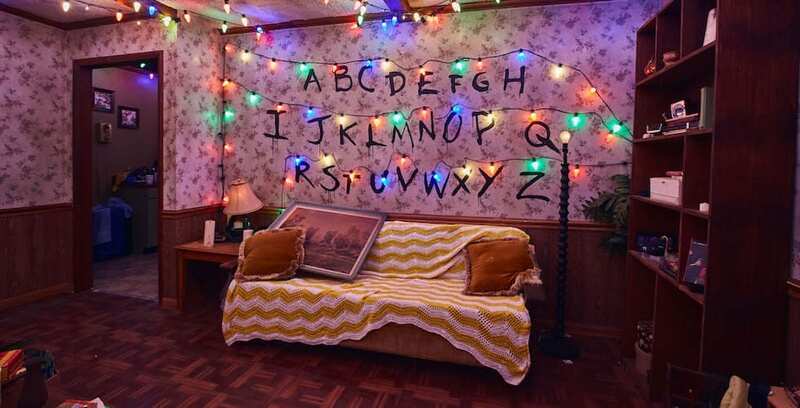 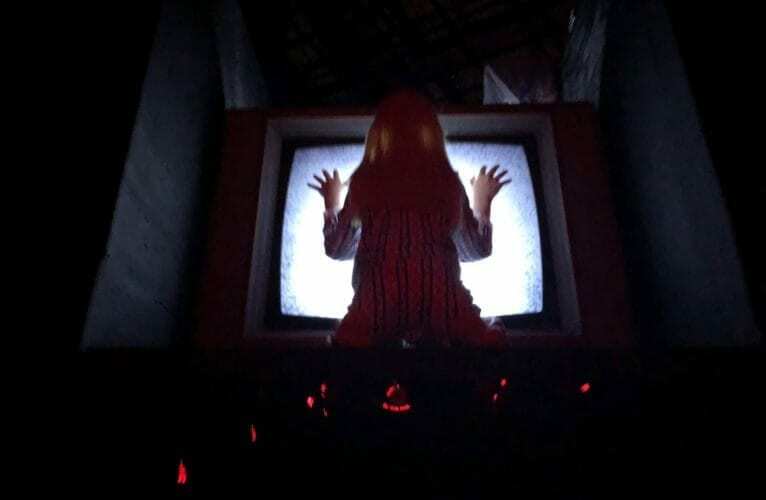 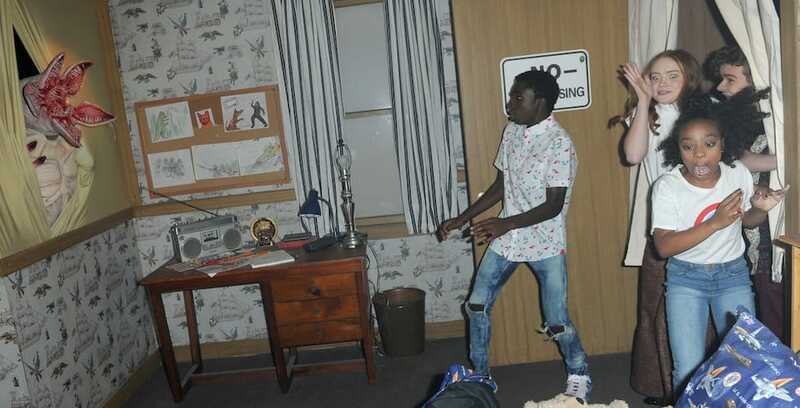 With the opening of Halloween Horror Nights 2018 just over a week away, Universal Studios has revealed a first look at the upcoming “Stranger Things” maze coming to both Universal Orlando Resort and Universal Studios Hollywood. 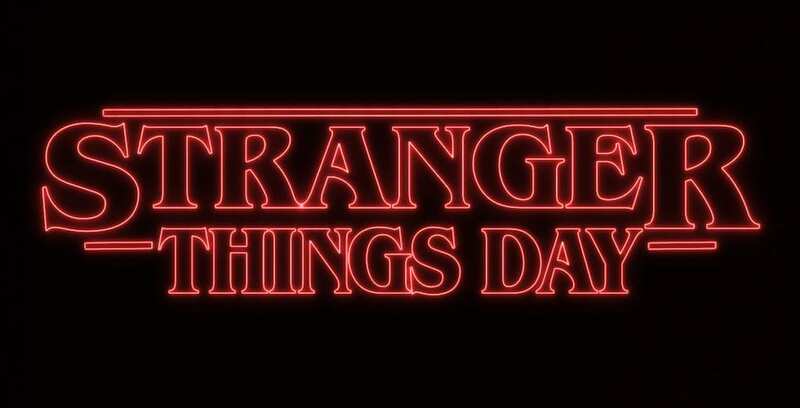 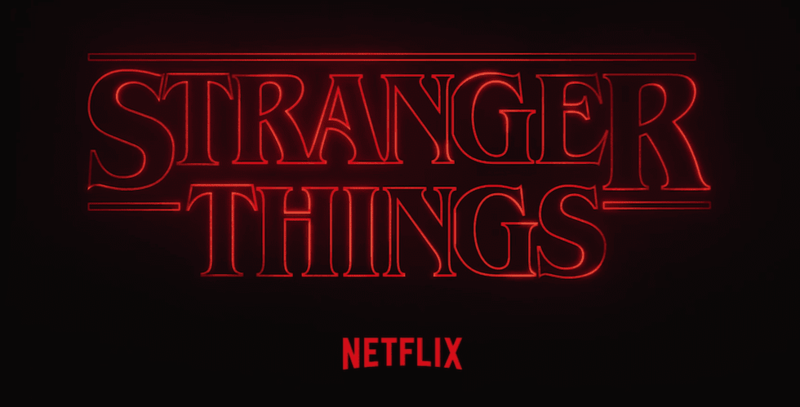 “Stranger Things” is the first haunted house announced for this year’s Halloween Horror Nights event at Universal Orlando Resort, Universal Studios Hollywood and Universal Studios Singapore.